If you ride a bike, for whatever reason and with whatever frequency, you are a cyclist. 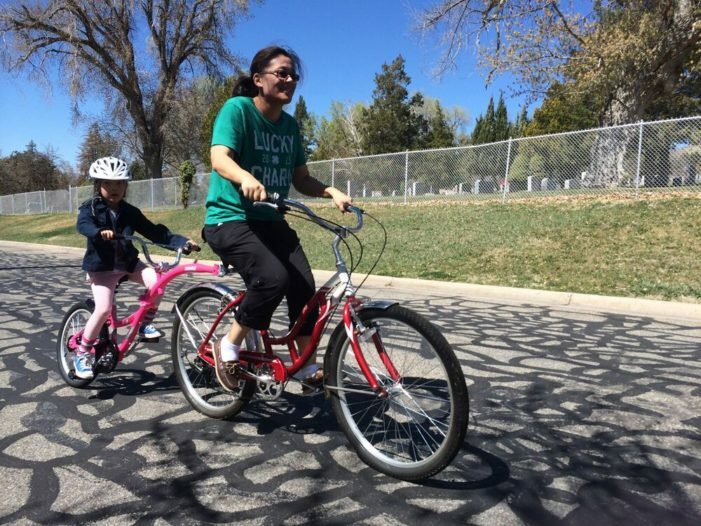 A child who rides his bike to go to school or to visit his friends is a cyclist. 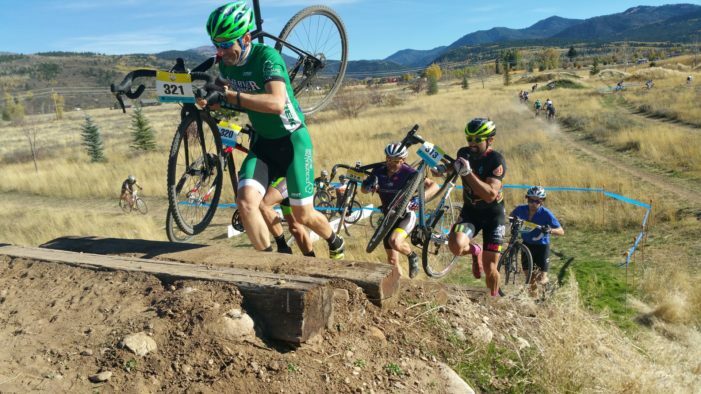 The 10th Annual Moose Cross Cyclocross Festival is on for 2017 in Victor, Idaho on October 7th – 8th, 2017.